Avant Church Planting Principles aim to develop mature, reproducing churches led by nationals in as short of a time as possible. Back before the turn of the twentieth century, when many mission agencies were birthed by the Student Volunteer Movement of the 1880s, travel was by steamship, communication was difficult, and missionary terms were long. Missionaries often committed to one field until retirement, sacrificing personal comfort in order to spread the gospel. Because of their hard work and dedication, people came to Christ and churches were planted all around the world. Today’s world is different. What was once static has been replaced by nearly-constant change. Terrorism and political strife are daily realities; communication is instantaneous and global; travel is fast and relatively inexpensive. Doors to countries open and close quickly as governments form, fall and re-form again. Often, the most unreached nations are also the most unstable. To address these modern issues, Avant Ministries created these principles. This ministry strategy recognizes the power of God and utilizes the creative synergy of a team. Individuals unite for a common cause: planting a biblically mature, reproducing church in as short a time as possible. Our teams employ innovative, creative means of evangelization, discipleship and national leadership training. We expect God to accomplish more than we can ever imagine. What are the Avant Church Planting Principles? 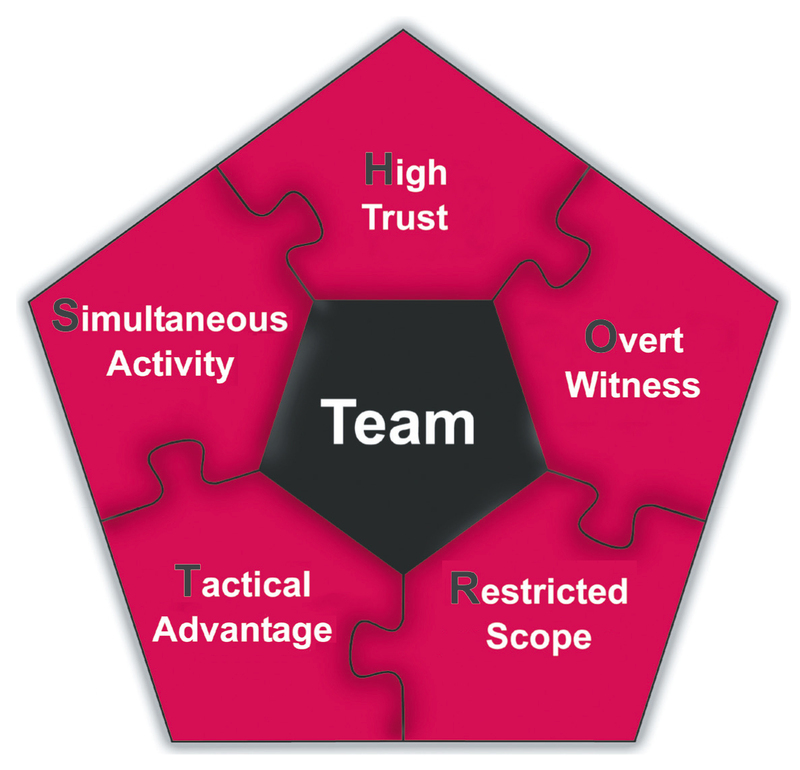 These principles utilize and value the synergy of a team but can also be used by individuals. Avant missionaries develop strategy as they learn the spiritual and cultural environments of their particular field. With this approach, the elements of the church-planting process, from language learning to evangelism to leadership development, are undertaken simultaneously and accomplished as efficiently as possible. Avant Church Planting Principles don't look the same in every field. Flexibility and innovation are built into this model so that teams can adjust to the cultural and political environments of a particular country. Whatever the specific means, the goal is to see lives transformed by the gospel and to establish a church as efficiently and effectively as possible. TEAM - A highly trained, carefully selected group of people. Simultaneous Activity - Instead of thinking sequentially, the team will focus on all phases of church planting concurrently. High Trust - The team will display high trust in God, His Spirit, His Word, in one another, and the national believers to lead the Church effectively. Overt Witness - The team will sow the seed of the gospel early, often and directly with a view to finding key people who will fully evangelize their community. Restricted Scope - We strive to eliminate dependency by involving national believers at all levels of ministry. This fund goes to the missionary or project with the most need. Thank you for supporting missions. Our opportunities include reaching the unreached, unengaged, unsaved and unchurched. We invite you to explore these opportunities and find your fit.